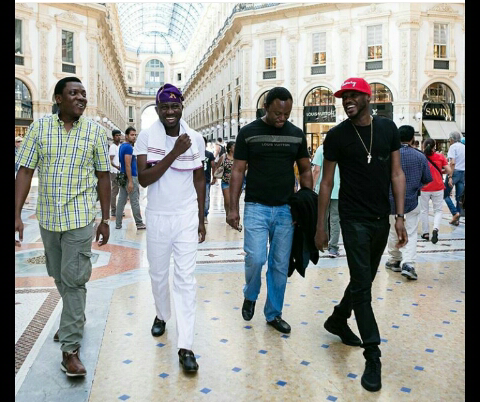 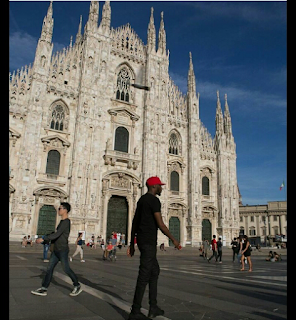 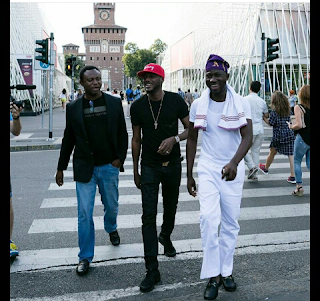 CHECHESMITHNATION : 2baba Out And About In Milan! 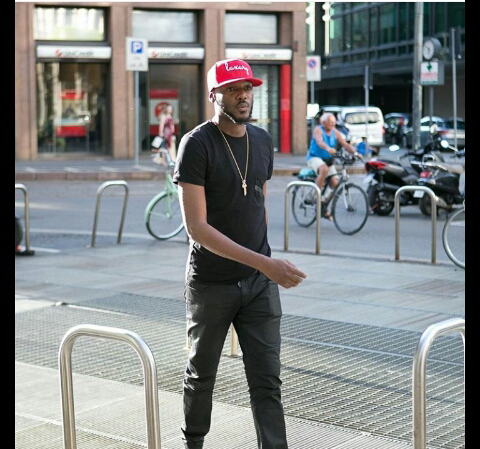 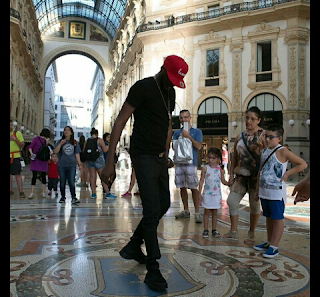 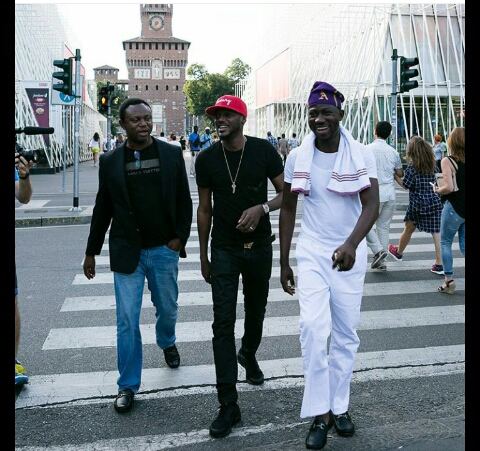 Your favourite artiste 2face Idibia was spotted strutting through in Milan Italy. 2baba was clad in an all black teez work over a black pants, black platform and teamed with a red baseball cap and a single cross neckpiece to finish up his cool street style.